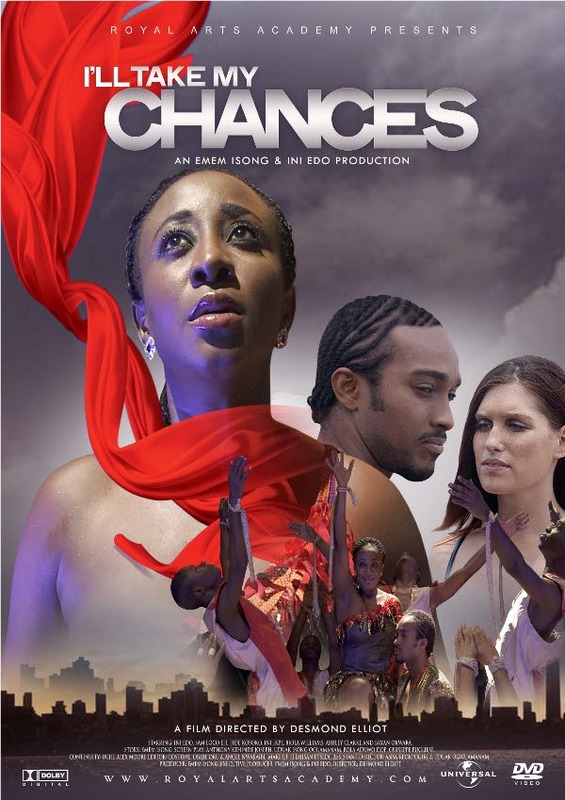 Lagos, Nigeria (September 13 2011) – ‘I’ll Take My Chances’ the much anticipated block buster, premieres in Uyo, Akwa Ibom State on September 24th 2011! 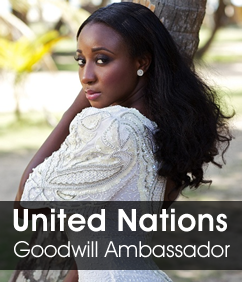 The movie which stars talented actress, Ini Edo and hot new heartthrob Bryan Okwara and lovely dance sensation, Ashleigh Clark is being premiered in Uyo for the world to see. The movie which was shot in early February has been in post production is finally ready to be revealed to the world. 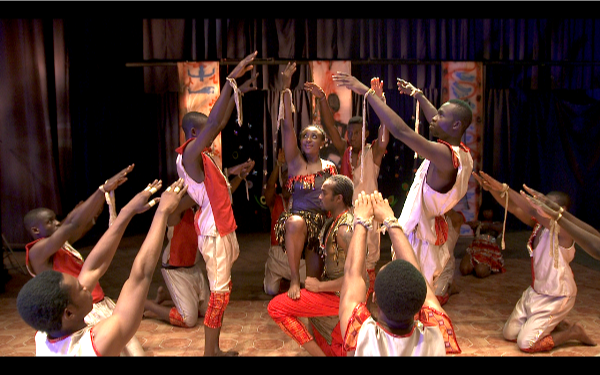 The movie features a stellar cast that includes a retinue of dancers, as well as respected actor Jide Kosoko, Lilian Ikpe, Biola Williams and the late Sam Efe Loco in a spectacular tale that involves drama, suspense, dance and love. 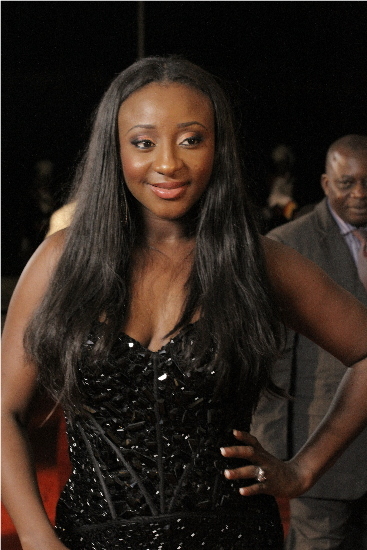 The movie was produced by Emem Isong & Ini Edo and directed by Desmond Elliot.